By now we should all know the story of Hulk Hogan and the horrible and racist things he said while being in the arms of another man’s wife. While the world is shocked and appalled at how a man that everyone was in love with at one point could say such dreadful things, his defenders are there, going so far as saying, “That wasn’t offensive!” It has always tickled me how one group of people can determine what is or isn’t offensive to a different group of people. Then there are those who come up with the Donald Sterling defense of “He didn’t know he was being recorded! His rights were violated!” Cry me a river. 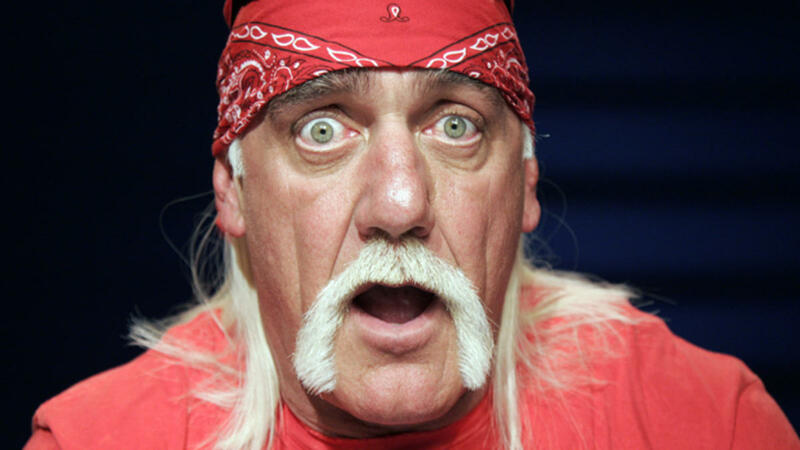 In the wake of all this mess, people are angry, tweeting hateful things to Hulk Hogan, and wishing him death. While I’ll never defend him, I will be one of the ones who wonder what you all were thinking when you allowed yourselves to believe he was something he wasn’t; a decent human being. Not only does Hulk Hogan come from an era where talking like that was A-okay, but he also comes from a sport that has always, since the beginning of the Frank Gotch era, attracted the dregs of society. Wrestlers are nothing more than old school carny folk, to say the least. The carny folk of the day were people who were either running from the law, had nowhere else to go, or were tough as nails orphans who grew up on the streets. In 2015, not much has changed in that regard. While wrestling has been a sport that has been ahead of the curve as far as featuring people of color, there still exists that locker room mindset that nobody likes to talk about. Inside a men’s locker room, you’ll hear all sorts of things you wouldn’t hear anywhere else. Racist, sexist, misogynistic, and rampantly homophobic speech comes out of the mouths of these carny folk. It’s a story as old as time. It’s not just the locker room where you’d hear these things; carny folk are everywhere. For a little while I was working a grueling, physically demanding job with a carny-like band of misfits. These guys would say the most awful things, and I’d often go home wondering if it was worth going back the next day. 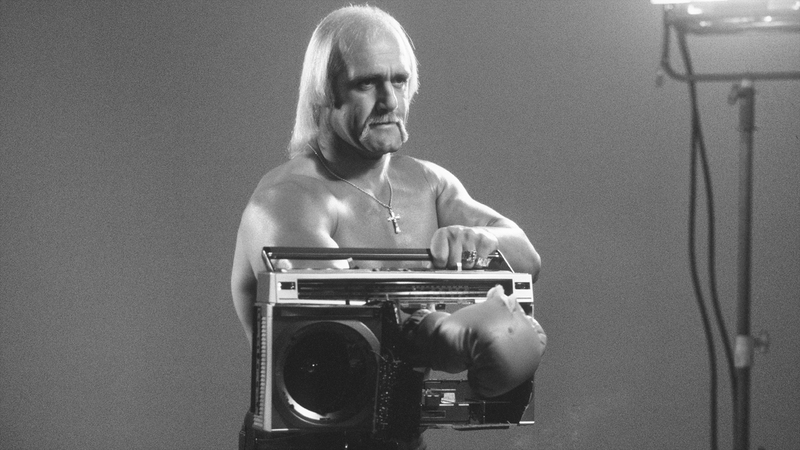 Hulk Hogan spent his early career wrestling in small towns around Florida, Alabama and Memphis. Just because Hulk Hogan went Hollywood and started making millions of dollars and became an icon, doesn’t mean he became a better human being, or even let go of his ancient ways of thinking. 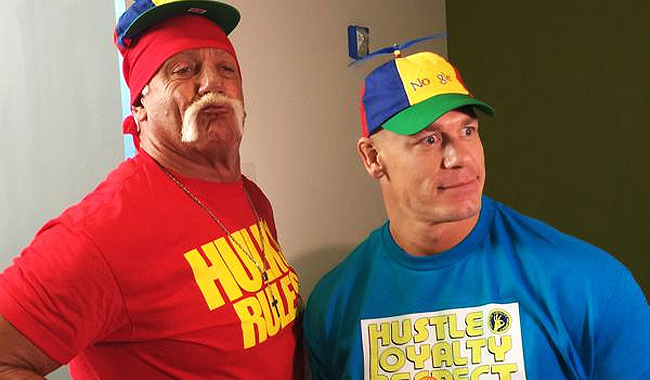 It doesn’t happen overnight, and while he could have learned over the years, Hogan comes from a stubborn generation that now gets up in arms over a changing world that they no longer are in complete control of. Gays in the military? “America is becoming sissified!” Immigrants? “They’re taking our jobs!” Obama in the White House? “G’damn n@&%^* president!” None of this is brand new, and I’m actually appalled over how many people are surprised by this sort of attitude. I am friends with several wrestlers, and while they are modern day carny-folk, they are also people who have mostly eliminated this same hateful thought process from their minds. While on occasion they will make stupid comments, the younger ones tend to understand that in today’s society, it is frowned upon and socially unacceptable to say such things. You still have your knuckleheads like AJ Styles doing a video cast in his house while a confederate flag hangs behind him. However, it’s the older generation of wrestlers from the ‘80s that walk around with this mindset, and see absolutely nothing wrong with having an on-screen black manservant. 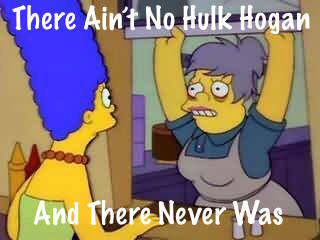 It is sad to see that this is the thing that ultimately does Hulk Hogan in. People like Hogan crave the spotlight, and love being on the big stage. Now he’s forced to go away and stay away for good. After the many deaths and the many resurrections of the Hogan name, it brings the child in me much sadness to say that Hulkamania is officially dead. Tags: AJ Styles, Frank Gotch, Hulk Hogan, John Cena. Bookmark the permalink.